I could not tell if you would agree with me to say that we all put our best efforts when special events or occasions come into our lives. Whether it is a birthday party, an anniversary, and most importantly the one in a lifetime occasion, wedding. So, a part of the preparation is the wedding invitation. We want it to be elegant and grandiose, don’t we? Your family and friends would be so delighted to join you on the day you exchange vows. 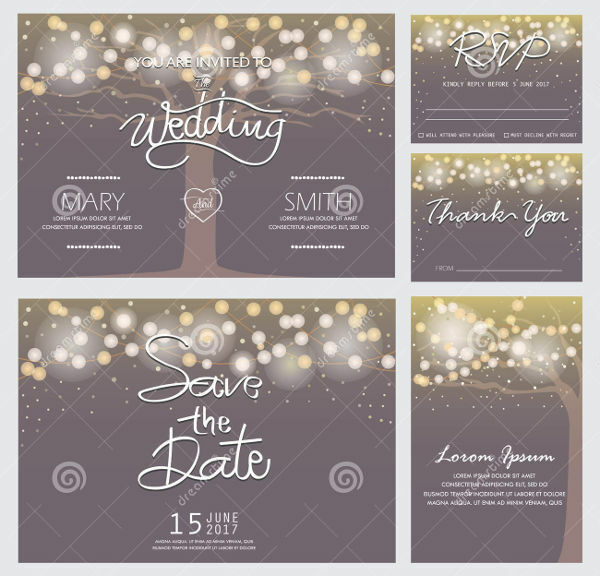 So make sure you put an effort in creating your wedding invitation design. 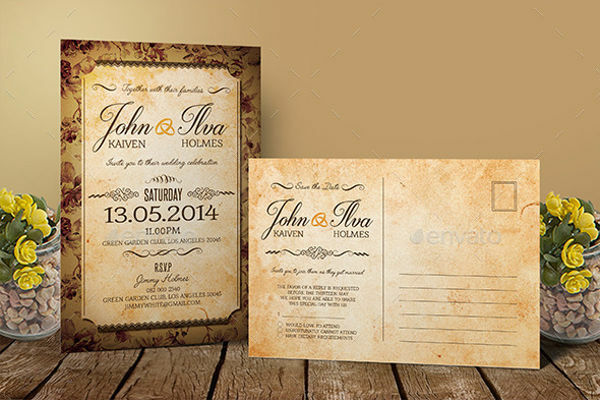 An exquisite wedding invitation could give an assurance that coming to your wedding will not be a disappointment. So, we have provided some samples below that you can choose from to give you an overview of how a wedding card should look like. 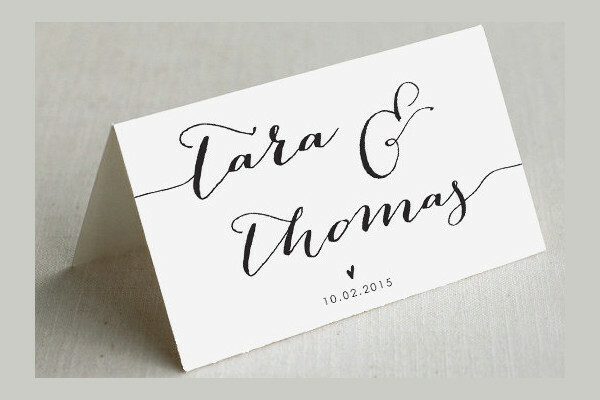 Wedding cards could come in various designs and most importantly, different forms. 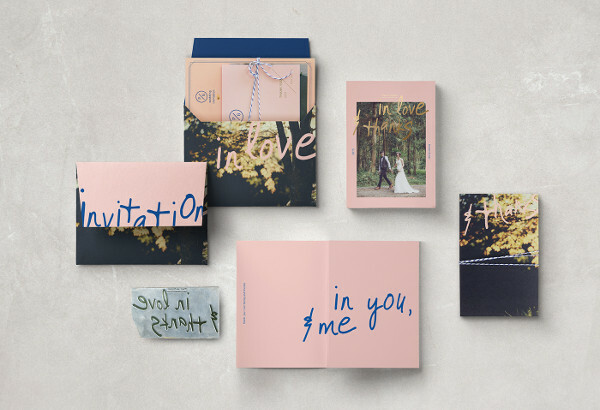 It ranges from invitation cards to thank you note cards all in their unique styles and formats, depending on your aestheticism. 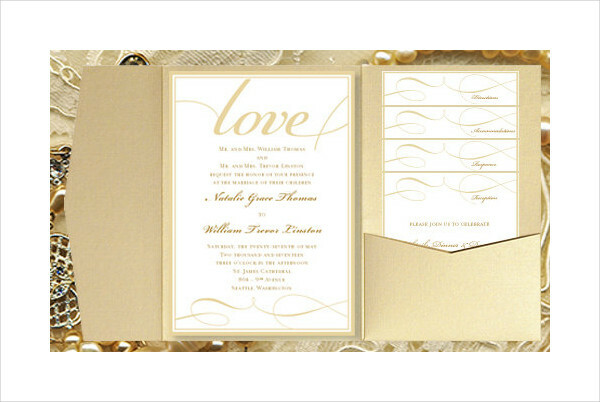 A wedding card is typically written in a formal form. 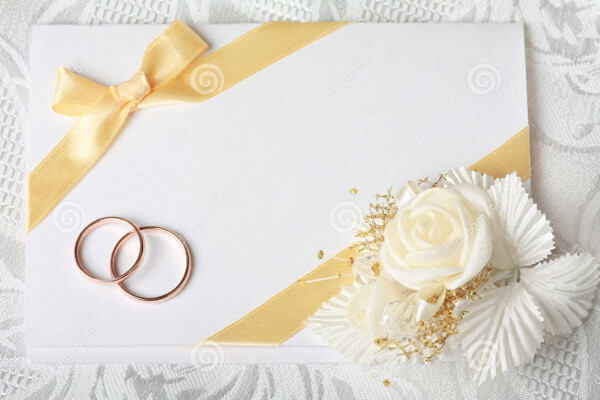 In the case of a wedding invitation, it should include the name of the groom and the bride, and should be sent or distributed at least 4 to 8 weeks before the event. 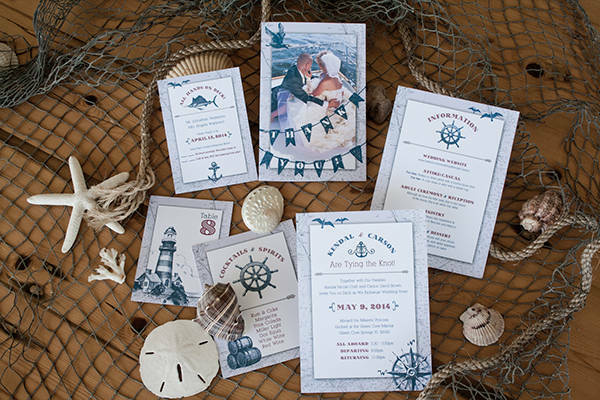 In the late 1600s when the creation of postcard designs and other paper materials emerged, wedding invitations were then handwritten. At the time, names of special guests were included on the invitation, which still applies to some wedding invitations today. 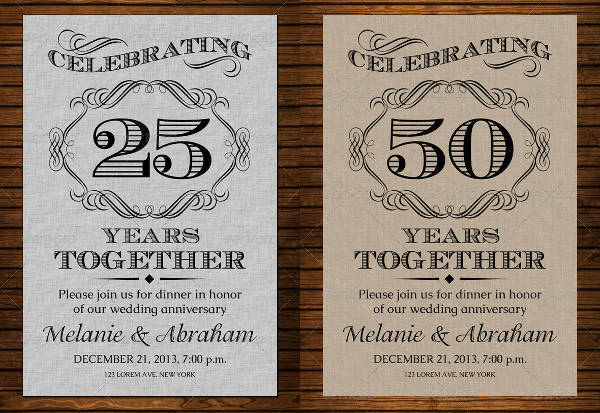 With the birth of printing machinery and the development of technology, wedding invitations later became commercially printed, or, if not, digitized. In the evolution of the wedding cards, one thing is common and inseparable, that is, the purpose of the material. 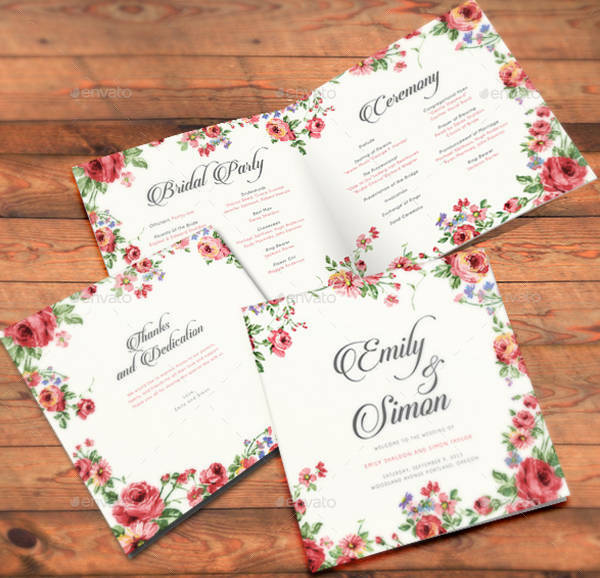 They might come in different invitation designs and format but they are all created for the main reason of announcing the words that two people are coming together as one in the name of love. You do not have to spend too much for your wedding cards. Here are a few tips on how make one that would fit in with your budget. Choose a theme. Try to work out your imagination. Play a little bit with colors and designs. Visualize how you describe the love that you have and put it into artistry. You can choose from vintage posters, retro, and modern logo outlines. Shop around. 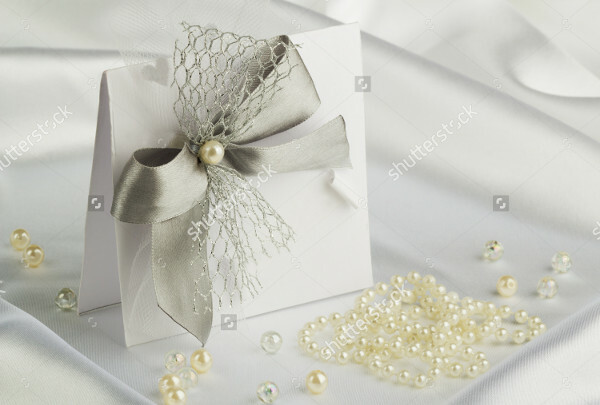 Look around stationery shops or shopping malls that display wedding cards and event invitations so you can get an example or a model of how your wedding card should look like. Imitation may not be your purpose here but you are simply trying to look for a model for your own. Improvise. Once you found a perfect representation of your ideal wedding card, throw together your ideas and come up with a better one. Be creative and never settle for what your eyes can see. There is more that life has to offer. Paper matters. Choosing between a scented paper and an ordinary one may be easy-peasy but in reality, it might put you in a hot seat. 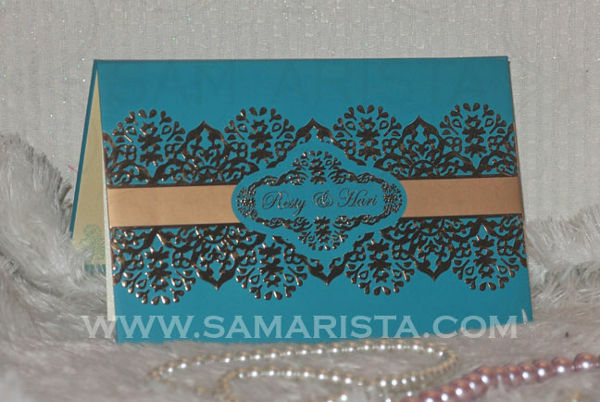 Some guests, especially during weddings, likes attractive papers on wedding cards. There are a lot of companies who supply scented papers that you can choose from. Just visit your nearest stationery store and the attendant might offer the best smelling papers they have. Work like a Pro. 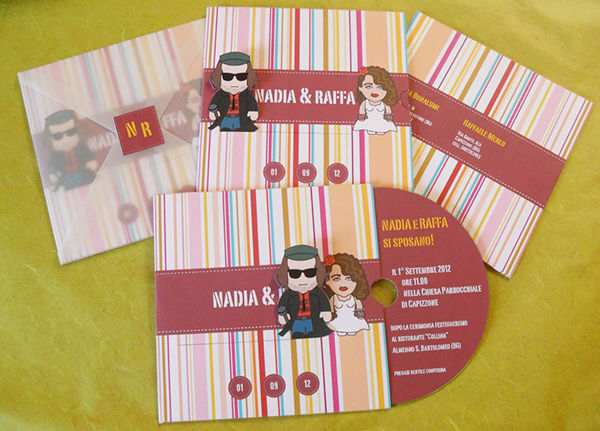 You can create a beautiful and astonishing wedding invitation if you think and act like a pro. 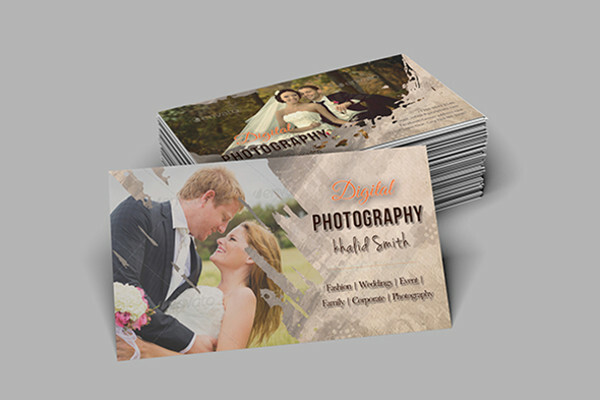 You can print high-resolution photos of you and your partners’ and incorporate them into your invitation. Use photo editing software like Adobe Photoshop, Cyberlink PhotoDirector, ON1 Photo 10, etc. Just make sure to check their latest versions and compatibility with your device. Be inspired. There are a lot of professional designers nowadays that you can get inspirations from. 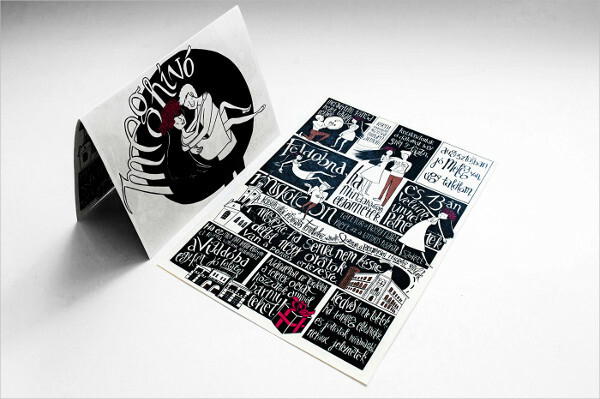 Some of them have their artistic way of creating out-of-this-world wedding invitations. Here are a few variations of wedding cards and their classifications according to the occasion. 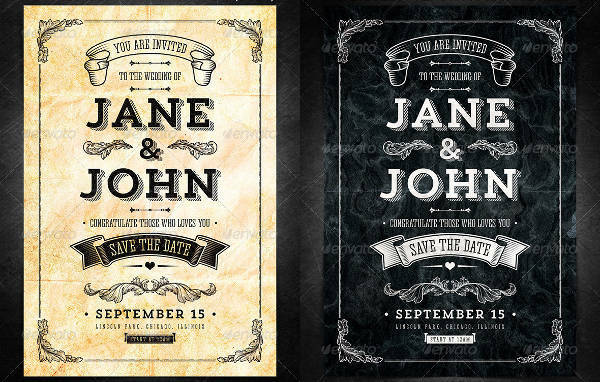 Wedding Invitations – Wedding invitation cards could come in different styles depending on your taste. 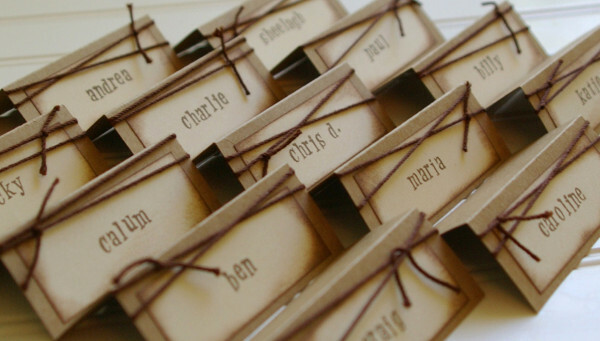 A few of them are laser-cut, seal-and-send, and photo wedding invitations. 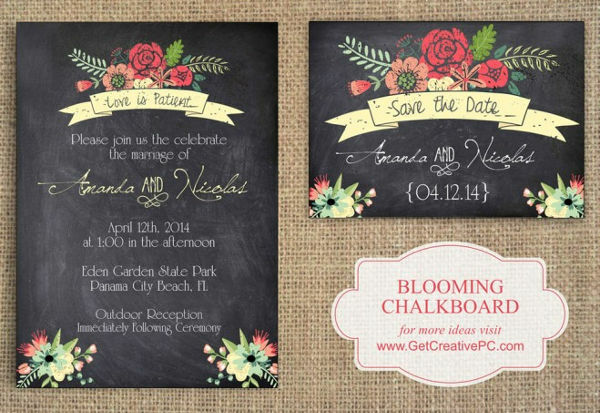 The laser cut invitation involves intrinsic paper cutting, usually in lace-like designs and some in floral. 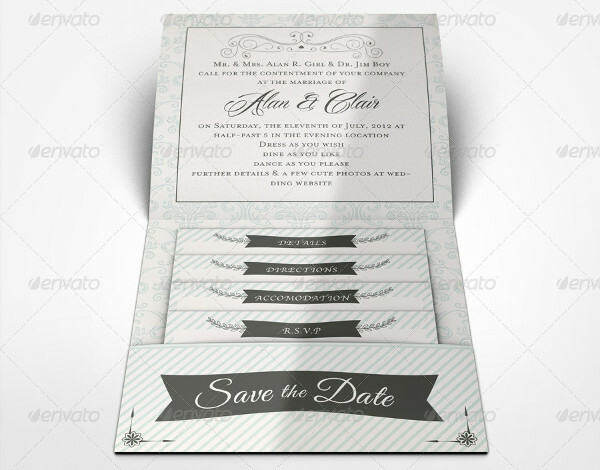 Seal-and-send invitation is a full paper style with folds that replicate that of an invitation envelope. Most couples prefer to use this because of its formality and elegance. The photo wedding invitation incorporates maybe one or two of a snapshot of the couple. 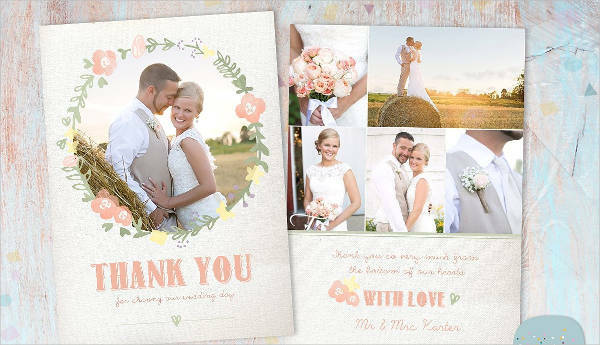 Wedding Thank-You Cards – These wedding cards are mailed or distributed to the attendees and even to guests who failed to join the wedding. The purpose of this wedding card is to express the gratitude of the couple for making the most important day of their lives memorable. 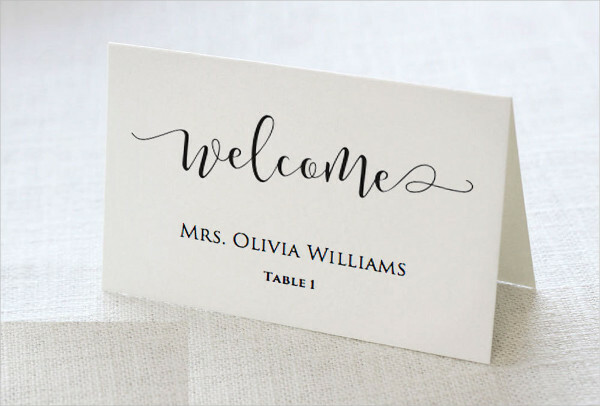 Wedding Place Cards – These cards are usually the centerpiece of a table arrangement at the wedding reception or the church. It serves as a banner design most often containing names of guests to designate them in their respective places. 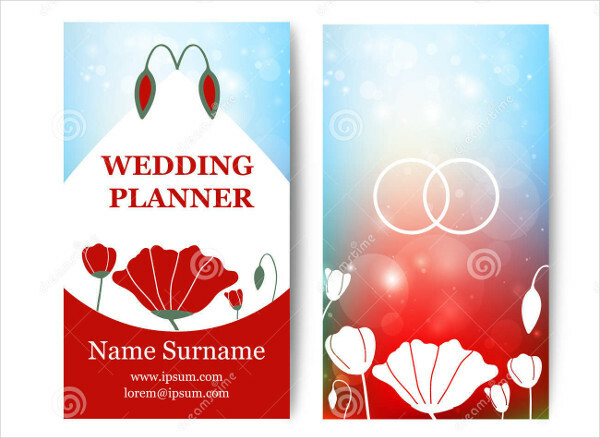 Wedding Wishes Cards – Wedding wish cards are commonly given by guests to show their best aspirations for the couple in their life as married individuals. 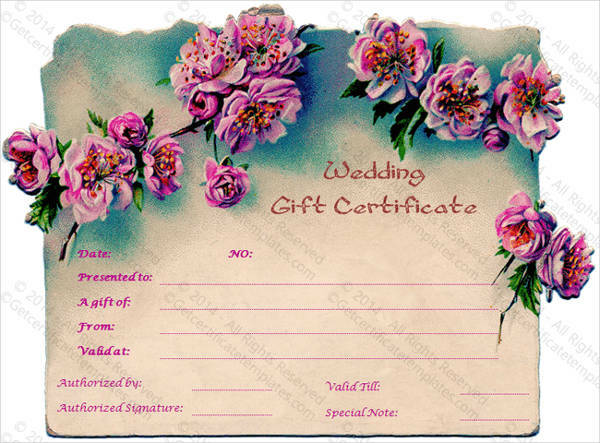 Wedding Gift Cards – Gift cards may come in different compositions and values. That includes a complimentary stay in one of the finest hotels in town, an out of the country trip for two, or a dinner at a famous and exclusive restaurant. 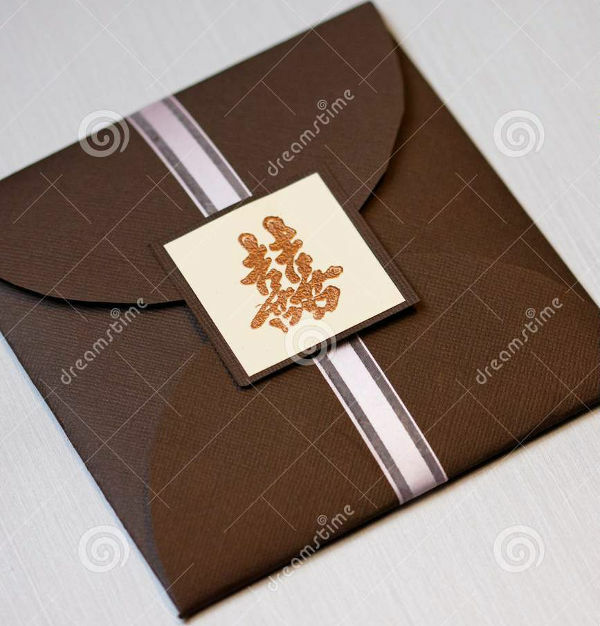 These are sometimes in small sizes, half of a paper at most, and contains the names of the couple and the location where to redeem the certificate. 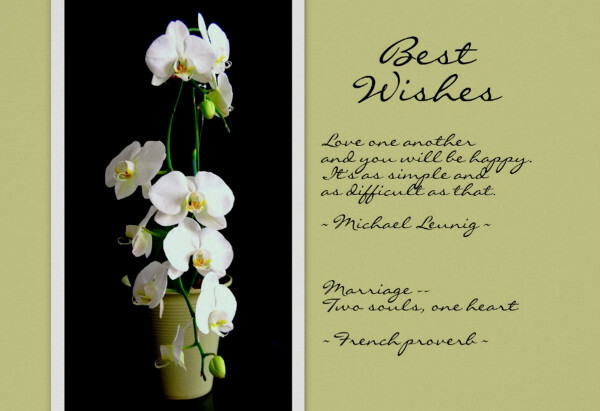 Wedding Anniversary Cards – These are tokens of congratulations for married couples on their wedding anniversary. This also serves as a reminder to always look back on the day of their wedding and find a reason to move forward together. 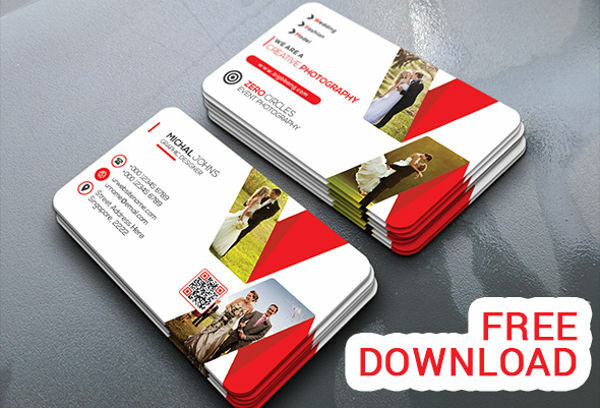 Wedding Business Cards – These are like company brochures only that they are specifically made to advertise a business that provides services for wedding arrangements and planning needs. Planning your wedding takes a lot of patience and time, but the most important thing is the essence of your exchange of vows. 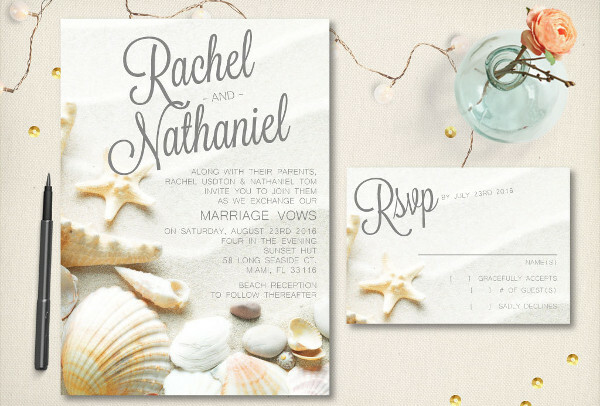 Making your wedding invitations vibrant and colorful adds definition to the love and commitment you both share. The fact that you two are dedicated to make your wedding day a memorable one is a testament that you are willing to make the rest of the days of your lives meaningful and cherished.